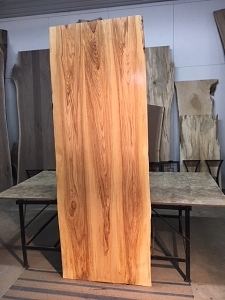 Ash Lumber for sale at great prices. 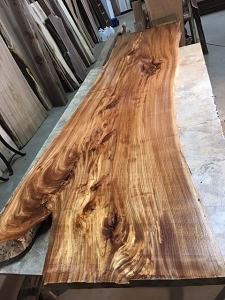 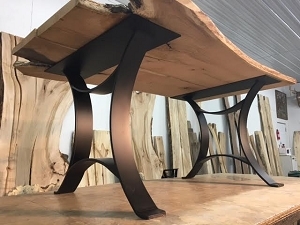 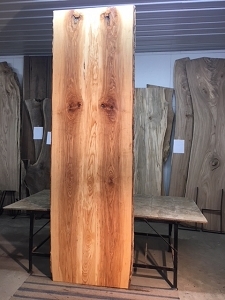 Ohio Woodlands live edge ash wood for sale. 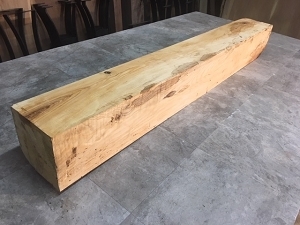 Jared Coldwell Ash lumber for sale. 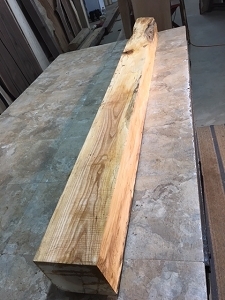 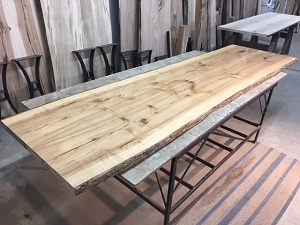 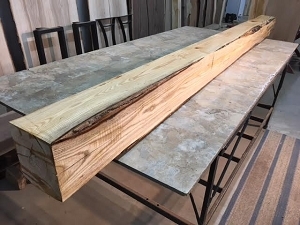 Salvaged Live edge ash slabs for sale. 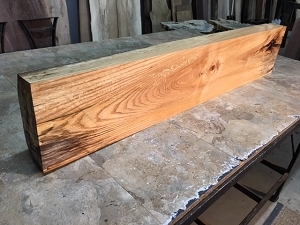 Ohio Woodlands Ash lumber. 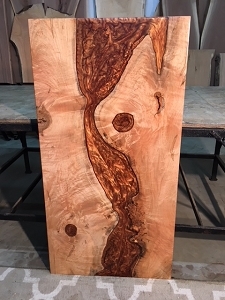 Ash wood. 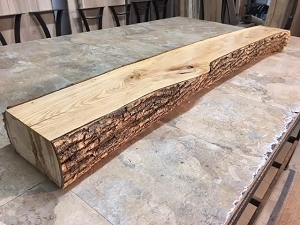 Ash lumber. 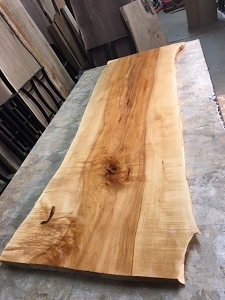 Ash Slabs. 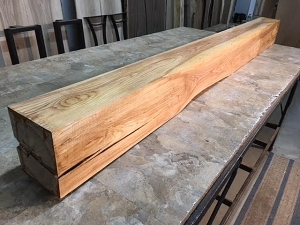 Kiln dried ash lumber for sale.